Daytona Motor Passion have shown again why is the hotspot for Motor Racing fans in Costa del Sol. 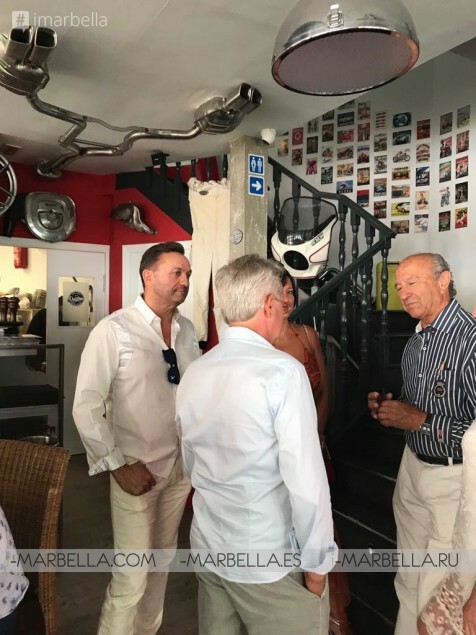 On Thursday afternoon August 2nd, 2018 the restaurant received auto cars legends like Horacio Pagani, an Italian famous specialty auto-maker and founder of Pagani Automobili S.p.A; Former Team Manager and Mexican legend Jo Ramírez who worked for McLaren Formula One team from 1984 to 2001 and Daytona Motor Passion - Grupo Guarnieri CEO Mario Guarnieri. Daytona Motor Passion is located in the heart of Puerto Banus. The restaurant is well known for combining two great things; passion for food and motors. On Thursday around 17:45h Daytona Motor Passion Restaurant received two special guests. 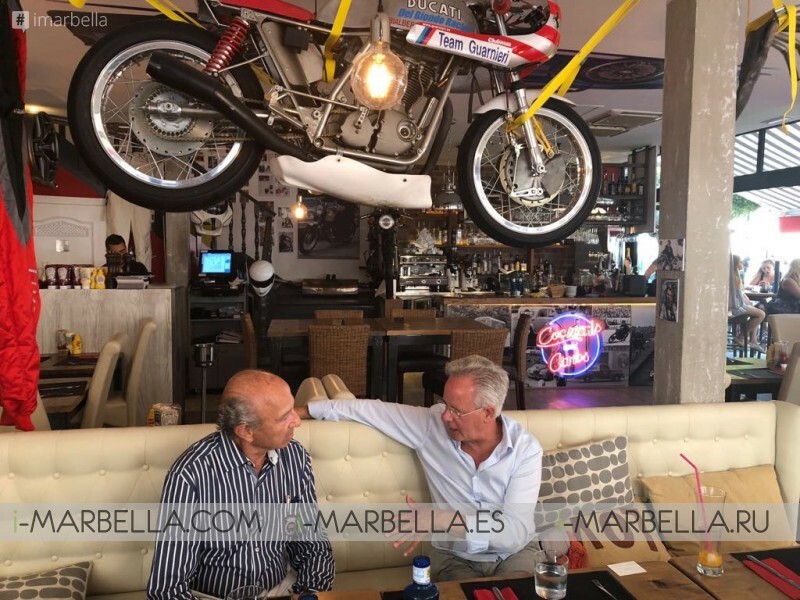 Horacio Pagani and Jo Ramírez who shared some time with motor fans in Puerto Banus promoting the restaurant and discussing some details about their future projects and motor lifetimes. The legend, Horacio Pagani, who is an Argentine entrepreneur and auto executive who has a net worth of $50 million dollars. He is best known for being the founder of Italian specialty auto-maker Pagani Automobili S.p.A. which is an Italian manufacturer of sports cars and carbon fiber, the company was founded in 1992 and is based in San Cesario Sul Panaro, near Modena, Italy. 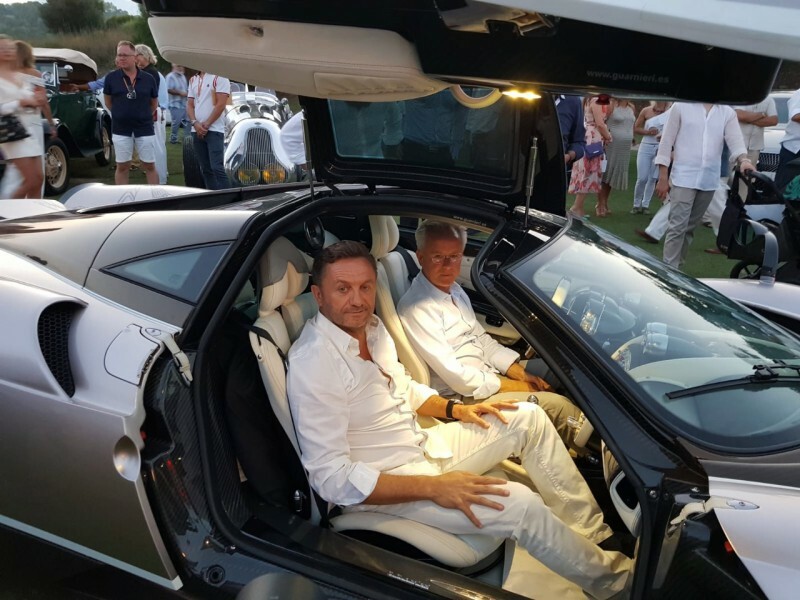 Mr. Pagani visited Marbella where he's currently enjoying a family holiday of 5 days with his wife Cristina Pagani. 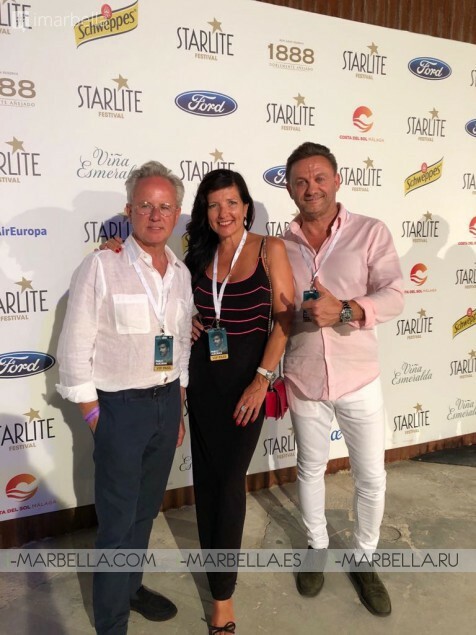 Horacio assisted Pablo Alborán concert at Starlite Festival 2018 on Wednesday. They also took advantage of the time in Marbella to promote Guarnieri Group and their new restaurant Daytona. 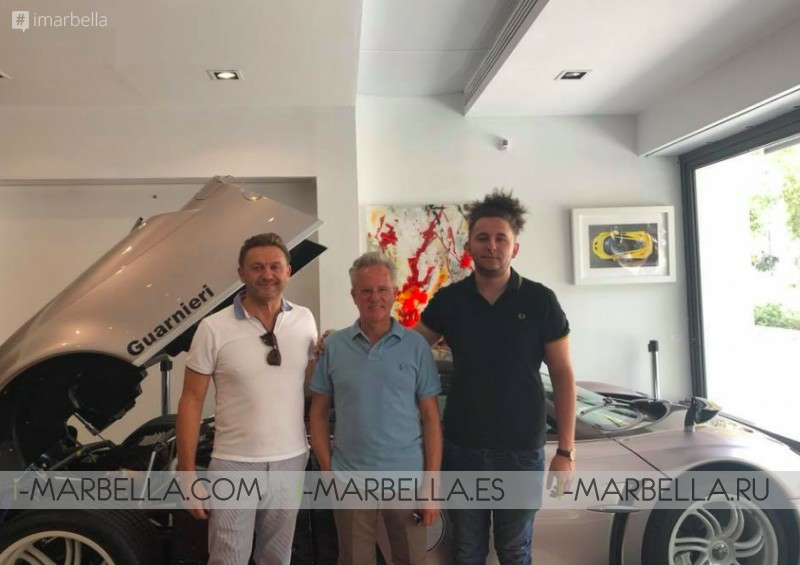 Mr, Pagani is expected to leave Marbella today.